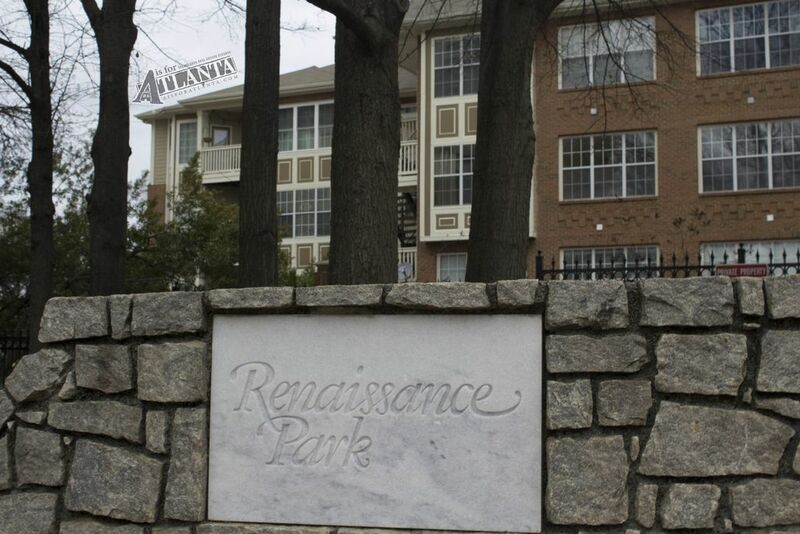 Renaissance Park was one of the first condominium communities in the Old Fourth Ward neighborhood and built in 1985. 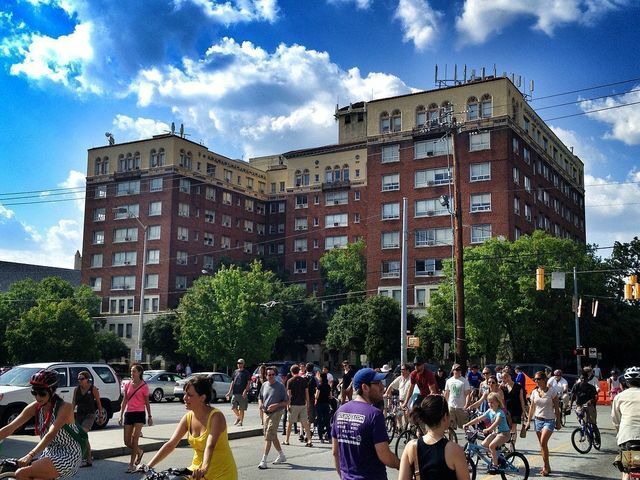 The community is small enough to know your neighbors with 56 units and, given the mid-rise size, there is an opportunity to really know your neighbors. The homes are seated on the border of Downtown and Old Fourth Ward. The location is outstanding. The complex has one of the easiest accesses to the highway of any condominium homes. 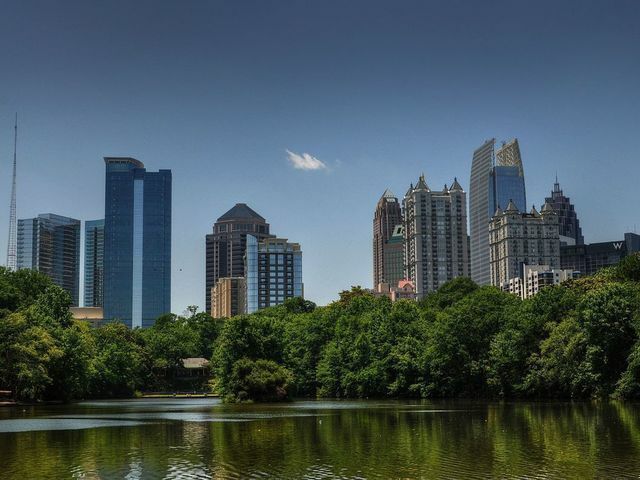 On one side of Renaissance Park lies Downtown Atlanta and Centennial Olympic Park and one the other sits the Historic Fourth Ward district including the Martin Luther King, Jr. birth home and Krog Street Market. The homes feature gleaming hardwoods, fireplaces, and extended countertops. Excellent windows provide exceptional natural light and many units are also equipped with stainless steel appliances and granite countertops. There are one, two, and three-bedroom condos available and many units feature balconies as well. 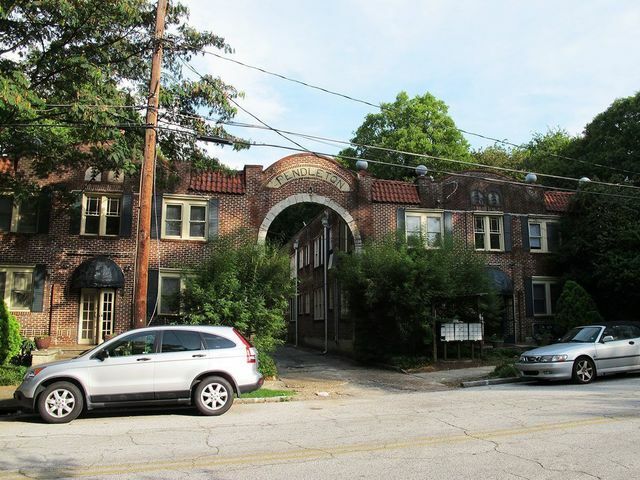 Altogether, Renaissance Park provides excellent homes in a charming neighborhood that brings Atlanta to your doorstep. 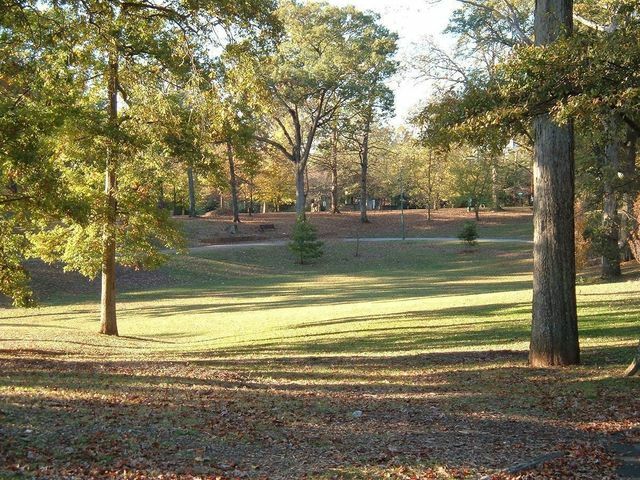 If you’re interested in finding a home in Renaissance Park, please contact any of our team members.